In addition to providing makeup services for brides, Kim Giammaria also currently works closely with commercial photographers. The images below represent a small portion of her commercial portfolio. During her twenty plus years as a makeup artist, her work has been featured in national wedding and other popular magazines, including Bride and Groom Magazine, Elegant Bride, Engaged Magazine, I Do Magazine,The Knot, Sports Illustrated, People, Maxim, Runner’s World, and ESPN The Magazine. For the past fourteen years Washingtonian Magazine has recommended Kim Giammaria as one of the Washington DC area’s leading makeup artists. 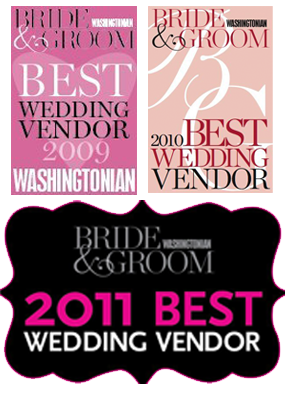 Kim Giammaria is a licensed makeup artist in the Washington DC area offering wedding and commercial services. Copyright © 2014 Beauty Mark® All rights reserved.